Today I am pleased to introduce to you an amazing shop, 1 Tree Yoga. 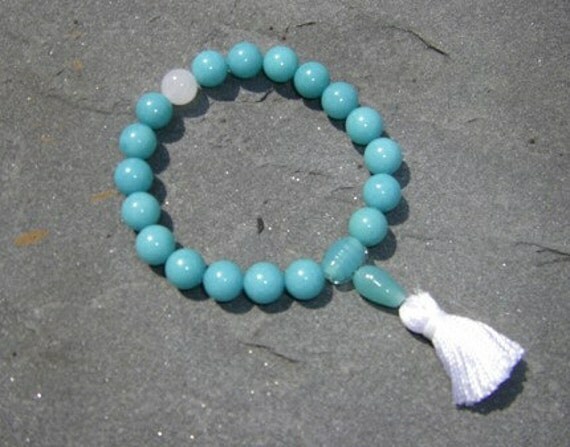 1 Tree Yoga combines their love of yoga and design to bring you an amazing line of yoga mat bags, snack/trinket bags, tote bags and beautiful necklaces, bracelets, and malas. Using high quality materials and fine craftsmanship, 1 Tree Yoga creates treasures that everyone will enjoy. 1 Tree Yoga has generously donated a striped yoga mat bag (pictured above) as well as a brown and turquoise mala bracelet (also pictured above). 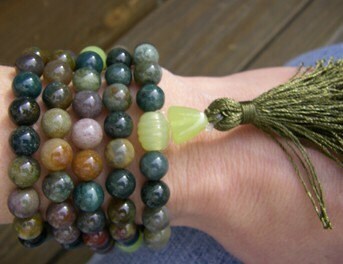 PRIZE: BOTH THE BAG AND THE MALA BRACELET TO ONE WINNER! This contest will end at 11:59pm on Monday 12/12/11. Winner will be chosen at random by random.org or by 3rd party of FindingMyWayOm.com's choosing. Lovely items. 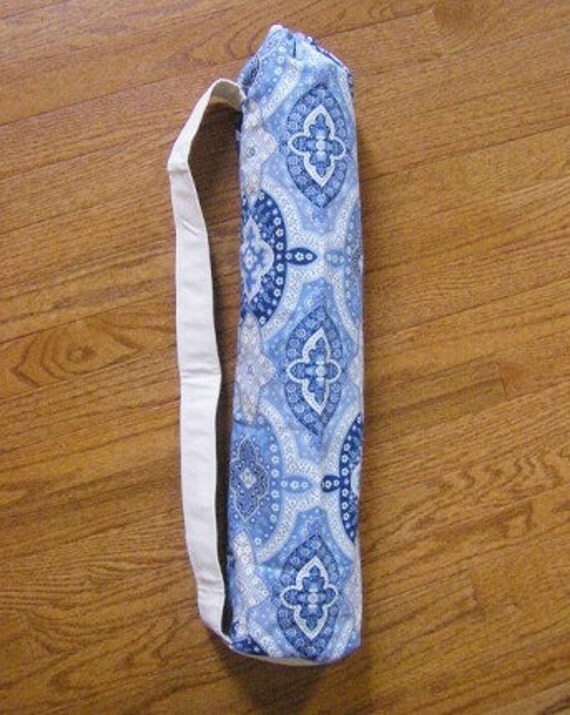 I don't have a yoga mat bag and would love to carry this one. I would love this and follow you. 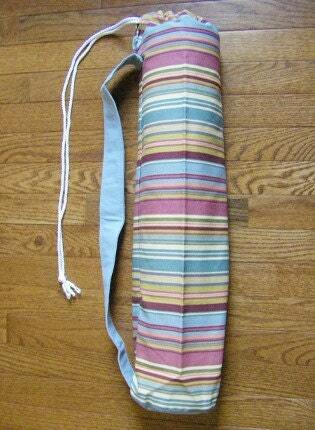 My friend's daughter is a yoga fan and would be so happy to get this awesome yoga bag. I am a recent follower. LOVE your blog! I would love to win this because I love jewelry and I would love to give this as a gift to my mother who also loves jewelry. This giveaway has ended. Thanks to all who entered. Winner will be announced later today 12/13/11.